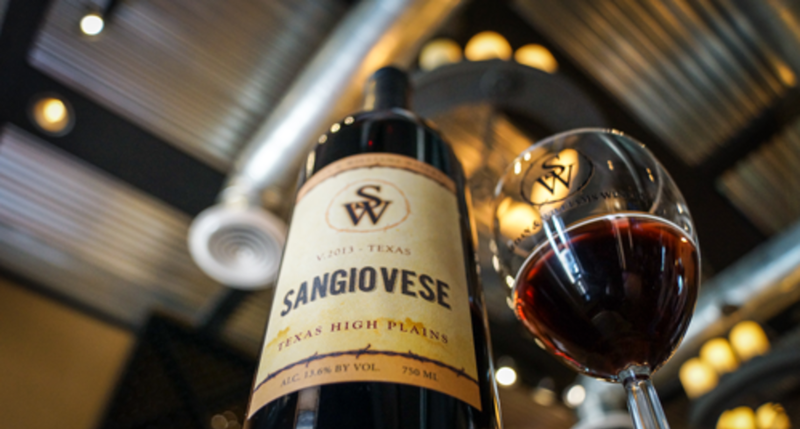 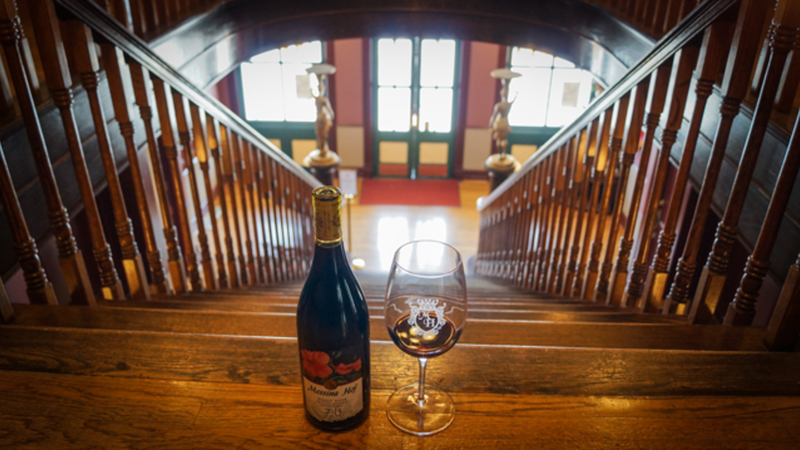 Our Wine of the Week is Messina Hof&apos;s 2014 Private Reserve Pinot Noir! 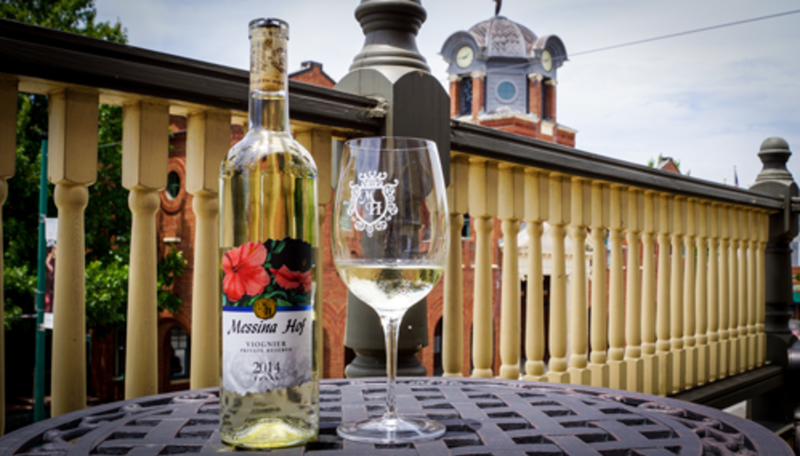 We headed back to Messina Hof to find out more about this week&apos;s pick. 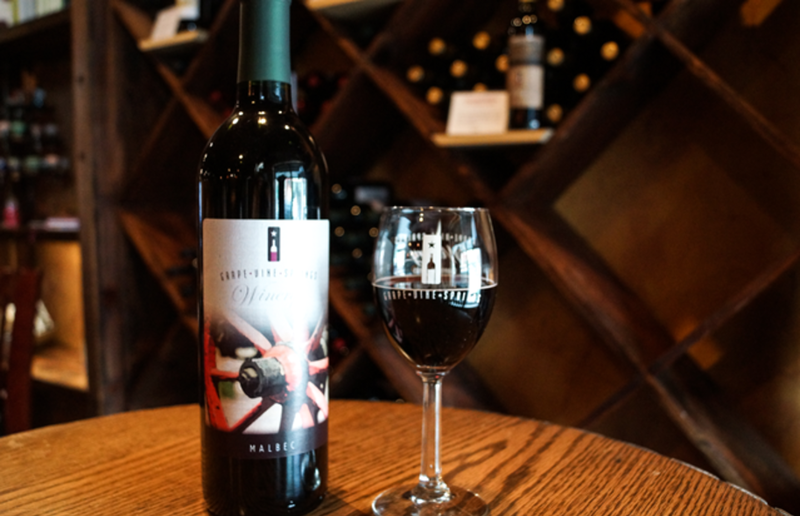 Our Wine of the Week is Grape Vine Springs Winery&apos;s Ambush! 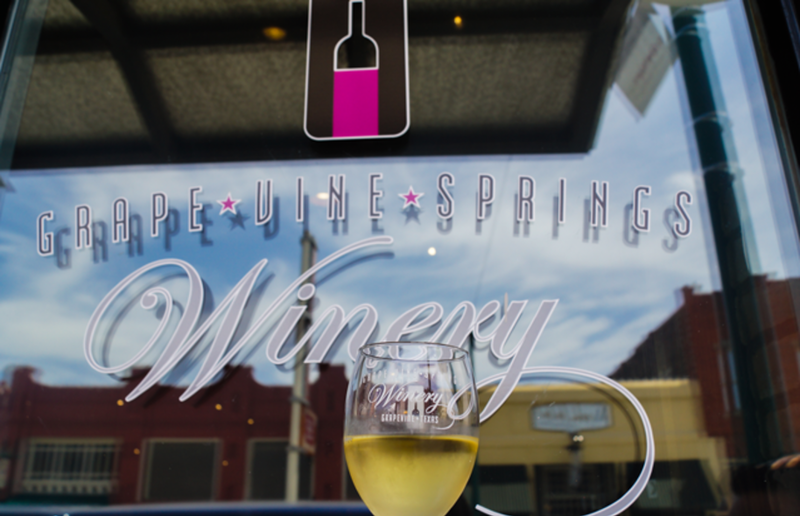 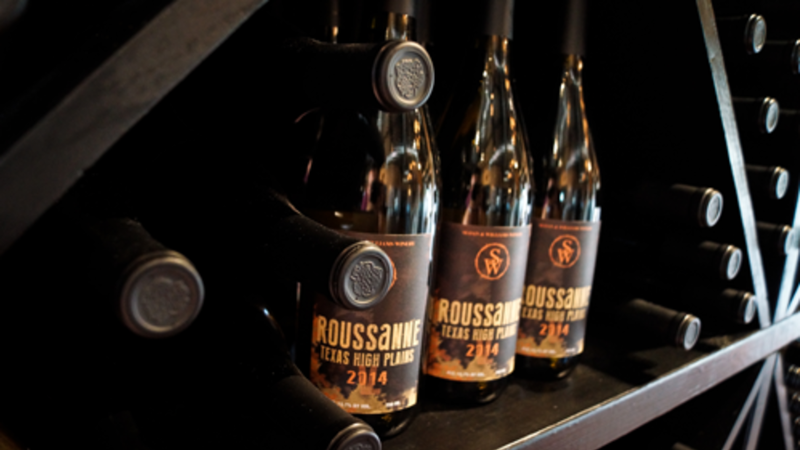 We headed over to Grape Vine Springs Winery to find out more about our pick of the week. 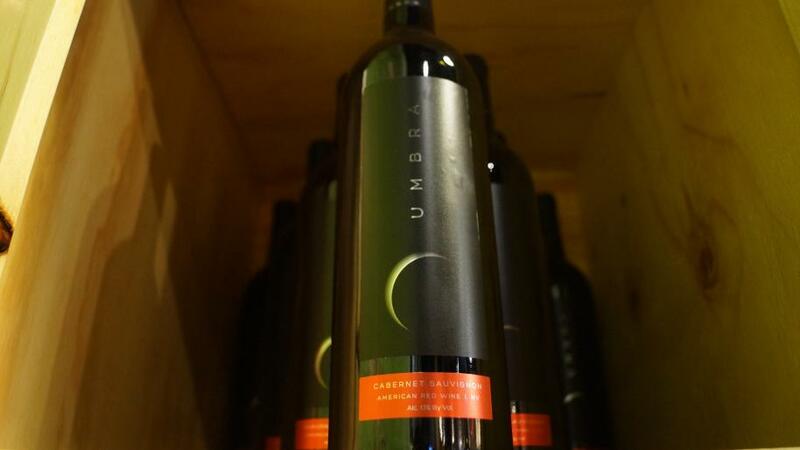 Our Wine of the Week is Umbra Winery&apos;s Cabernet Sauvignon! 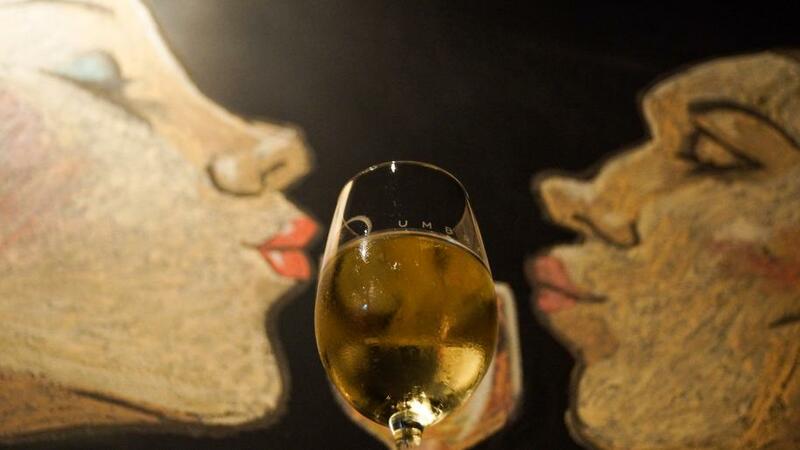 We went over to Umbra Winery to find out more about this spectacular new wine. 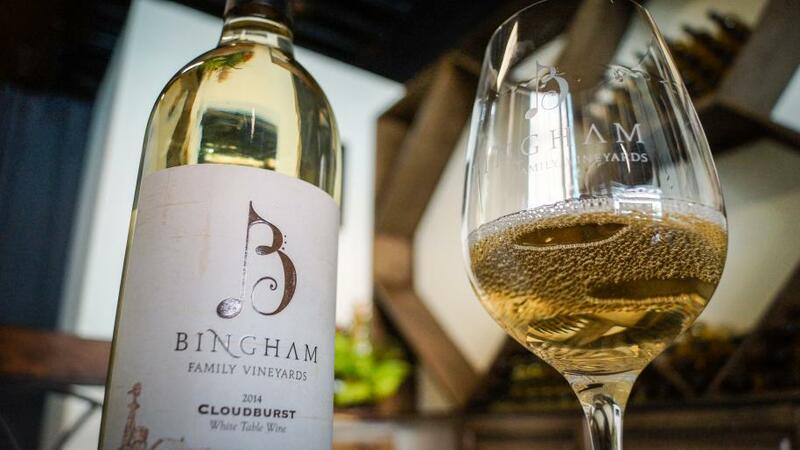 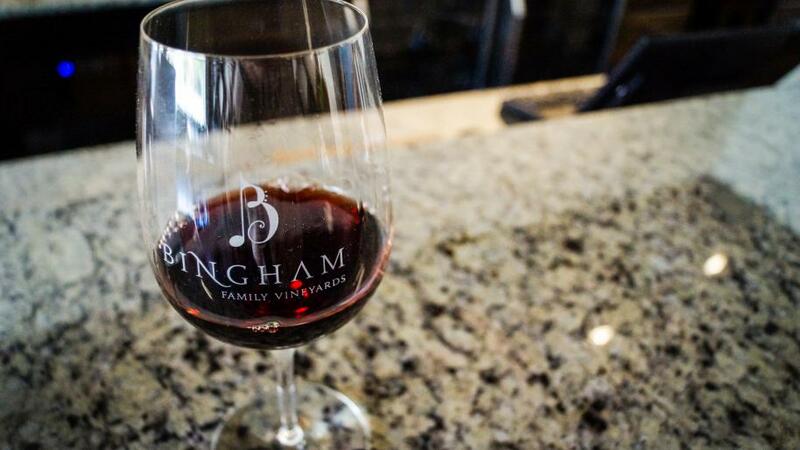 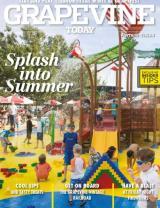 Our Wine of the Week is Bingham Family Vineyards&apos; 2014 Cloudburst!